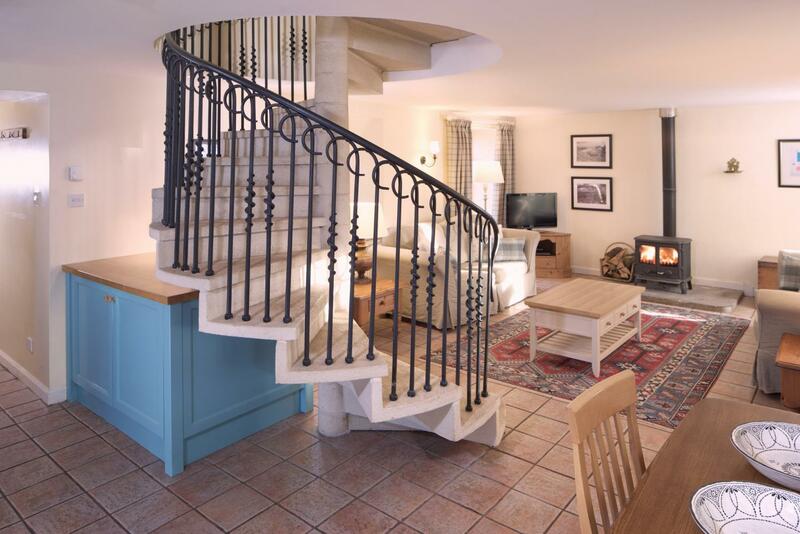 Come stay with us (near Edinburgh) this Easter Break! Spend Easter at Eastside, rolling eggs down the heather hills, hunting for the chocolate variety in Scotland's biggest maze, or getting your lab coat on for Edinburgh's spectacular Science Festival! 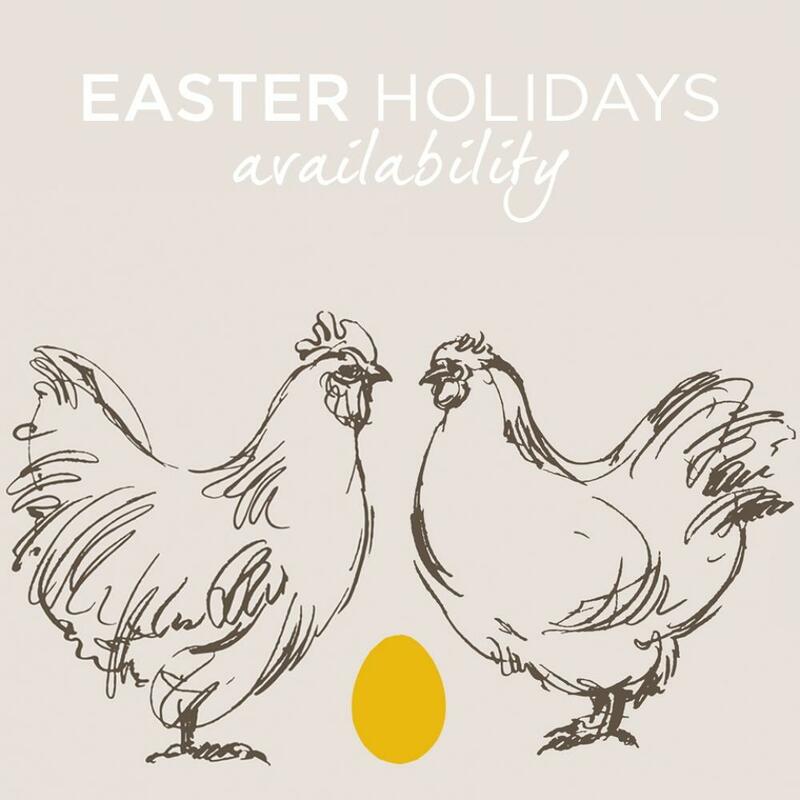 We have limited availability left for Easter 2019. Spend Easter Sunday with the perfect Sunday roast and country walk straight from your cottage door. Fabulous family feasts can be delivered straight to your door from our friends at COOK, making more time for the traditional rolling of beautifully painted hard-boiled eggs down the heather hills. For further Edinburgh Easter inspiration see our April 'what's on guide'. And for the best lunches & brunches see our 'best lunches guide' a mixed bag of lunch in town, country bites, speciality delis, farm shops and Sunday lunch gone posh! The Free Company are also back with their Spring Dining Series, serving up supper in an old barn in the hills. 11th, 12th, 14th, 18th, 19th, 20th, 21st, 25th, 26th & 28th April. Book now as tickets sell out super fast! The biggest of the four cottages sleeping four. The Byre has a beautiful double height kitchen perfect for a big family supper party in the country. 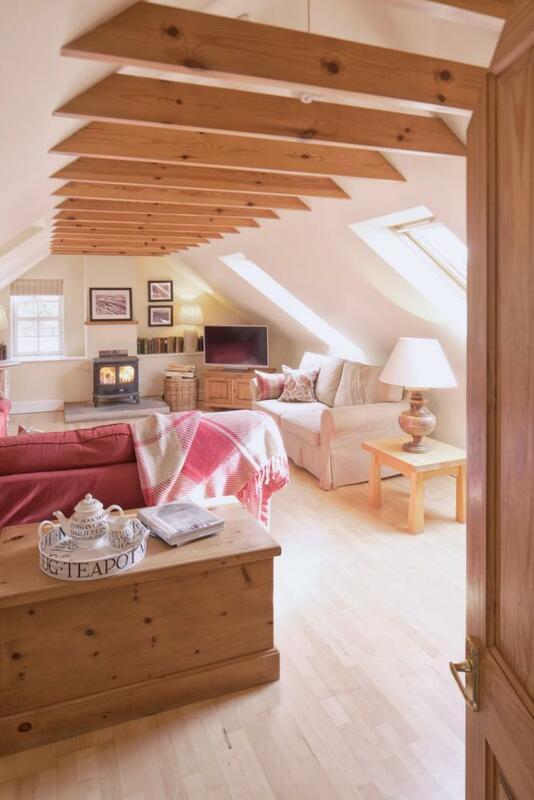 The Steading Cottage sleeps four. 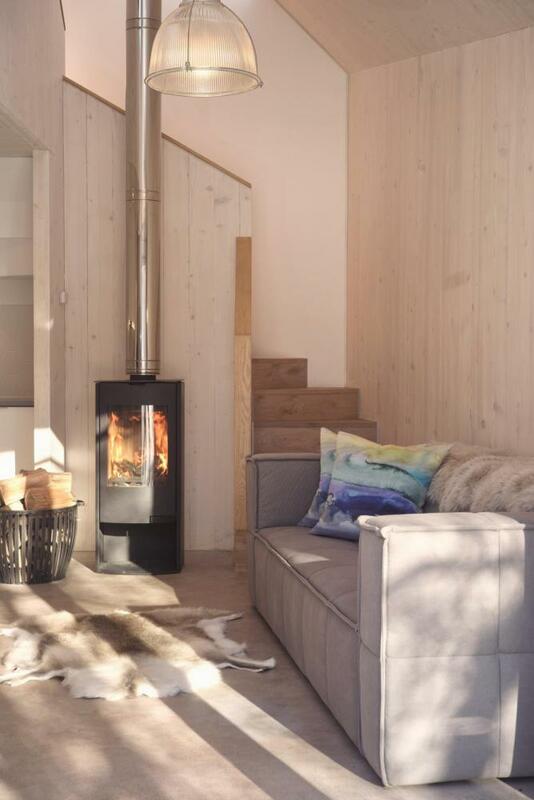 It has a lovely open plan kitchen, living room with wood burning stove. A great space for getting everyone together for drinks and Easter eggs.